Austism spectrum disorder and autism patients' are getting treaments done on the study of induced pluripotent stem cells (iPSCs). A research team from The Hospital for Sick Children, Uniersity of Toronto and McMaster University are making a iPSC line to help research for autism. These research teams are making a iPSC line because there are only a few iPSC derived neuronal lines used for study, but they are costly. The research temas developed 53 different iPSC lines founded by 25 autism individuals who carry rare genetic variants. CRISPR editing was used to explore the impacts of mutations with autisim characteristics. Scientists' found out there was spontaneous hyperactivity in neurons that lacked CNTN5 genes, which can cause austistic characterisitcs. Hyperactive networks are being used to view autism and used for future investigation. I found this article to be interesting because researchers are discovering more impacts of neuronal mutations associated with austism characteristics. 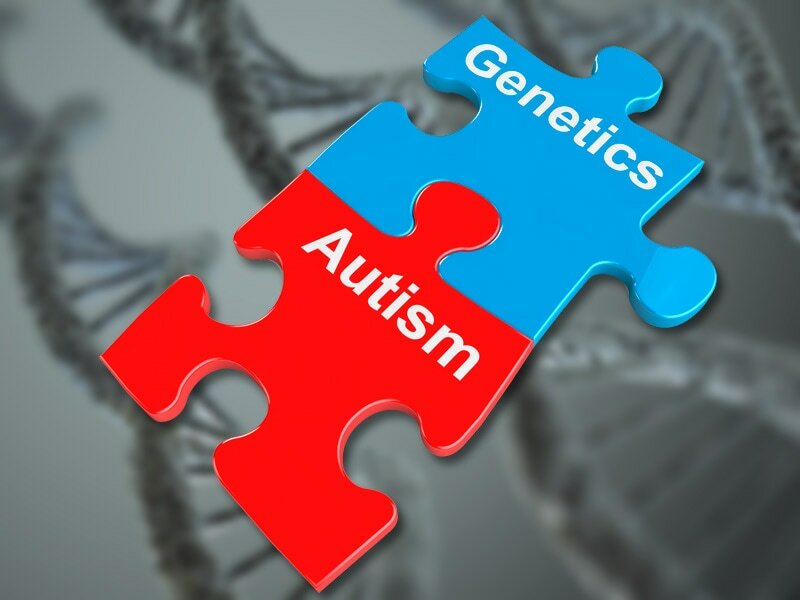 It is always interesting to read about how scientists are making new discoveries on gene mutations for people who have autism. There are always new discoveries happening and autism is always a research of topic.